Mark Price, who Waitrose appointed as its first ever marketing director in 1998 and managing director in 2007, is leaving the company in April next year. The news was confirmed by Waitrose’s parent company, the John Lewis Partnership, where Price is deputy chairman, following a report by Sky News. JLP said that Price would be succeeded as managing director of Waitrose by the supermarket’s current retail director Rob Collins. Sky News claims that Price is poised to take on the chairmanship of Channel 4 ahead of the potential privatisation of the broadcaster next year. Price is currently deputy to Channel 4 chairman Lord Burns, and first joined the Channel 4 board as a non-executive director in 2010. Collins' promotion could create an opening for Waitrose’s current marketing director Rupert Thomas, who has been in the job since 2010 and is on the Waitrose management board. 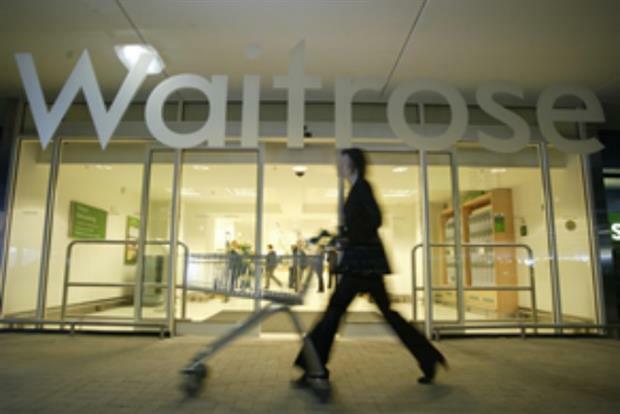 Price’s 33-year career in retail has seen him switch between John Lewis and Waitrose. When he became the first marketing director of Waitrose in 1998 the John Lewis constitution had to be rewritten in order for the job to be created for him. The company’s founders had decreed that advertising was a waste of money and that word of mouth was far more effective.